Reference: Rehder, H. A. 1943. 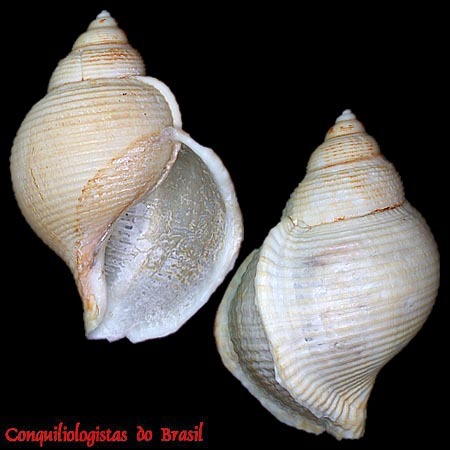 New marine mollusks from the Antillean region Proceedings of the United States National Museum 93(3161) 187-203, pls. 19-20.